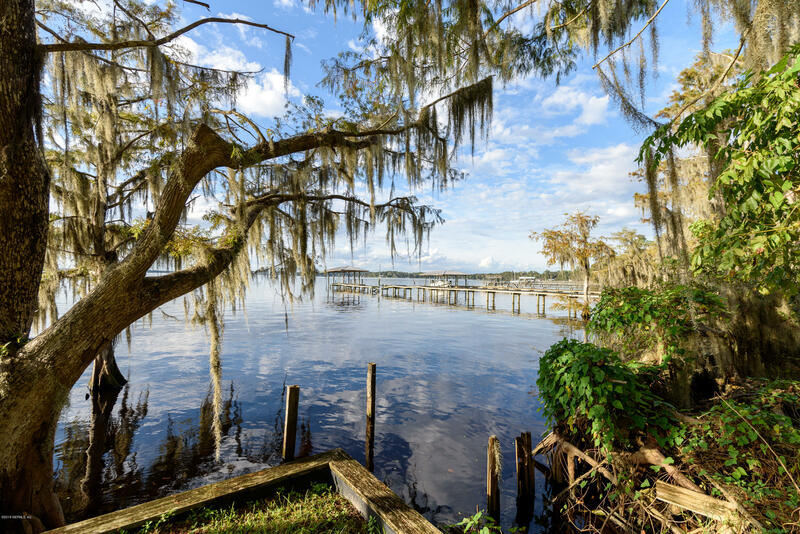 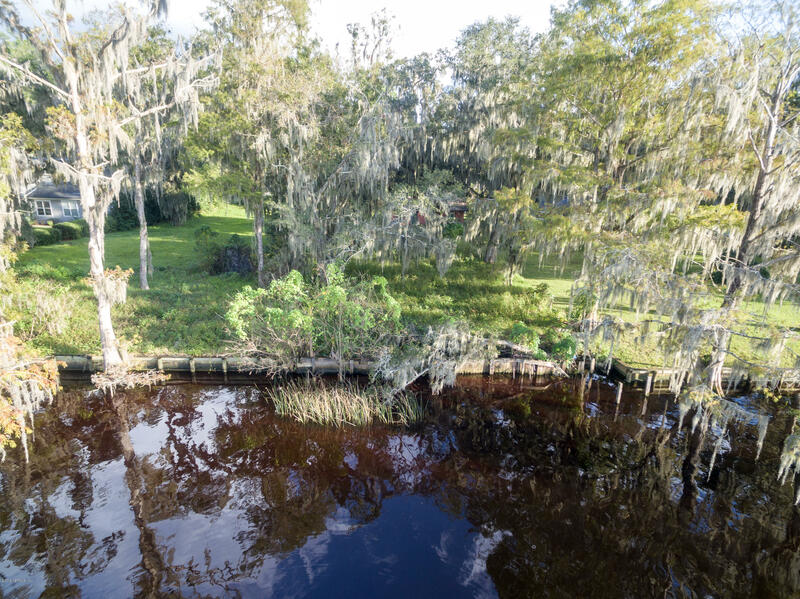 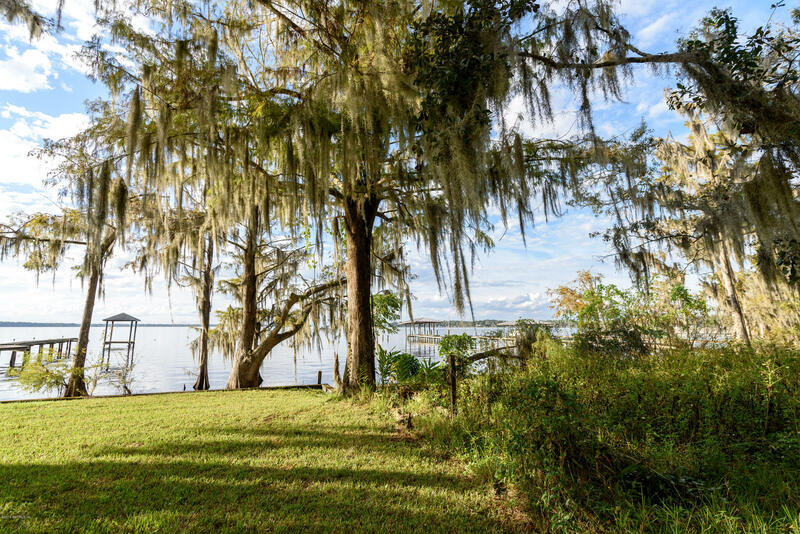 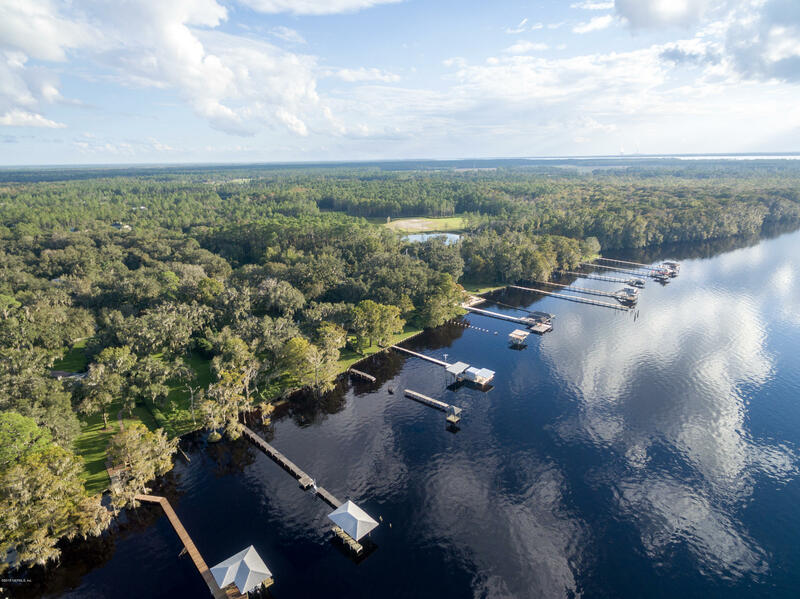 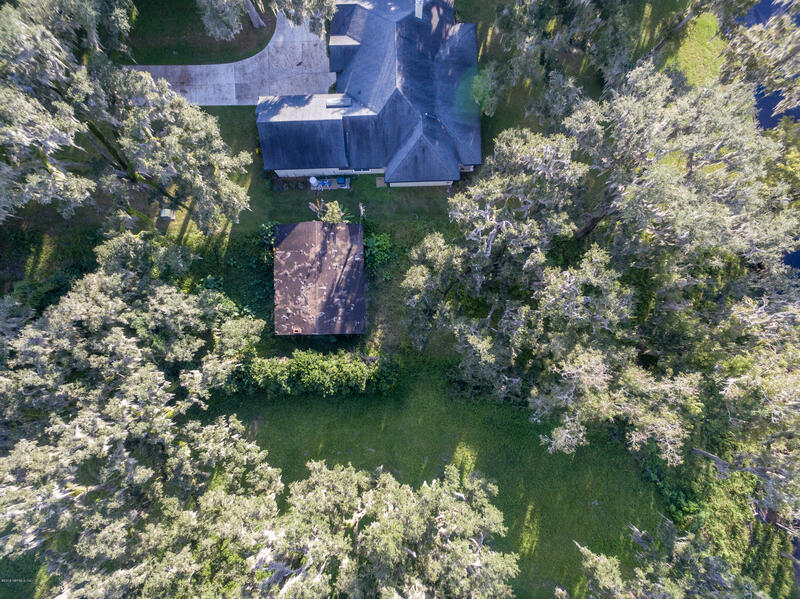 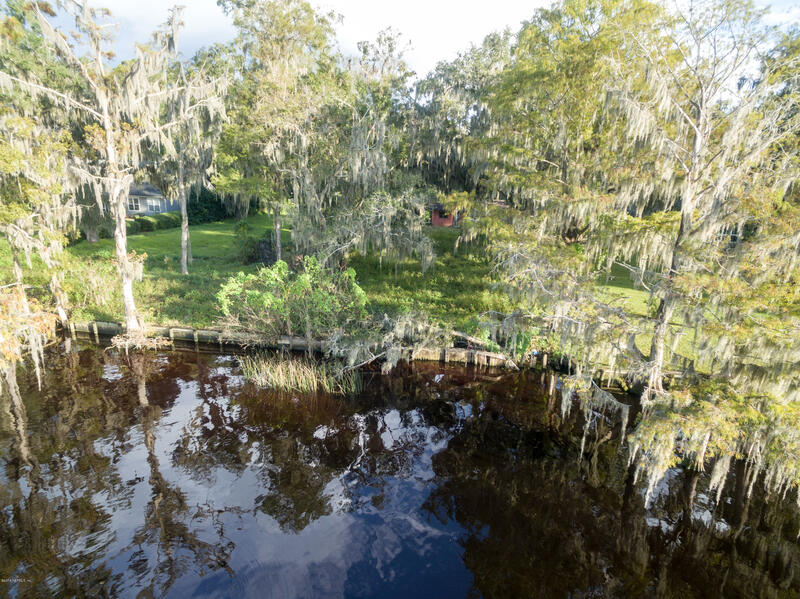 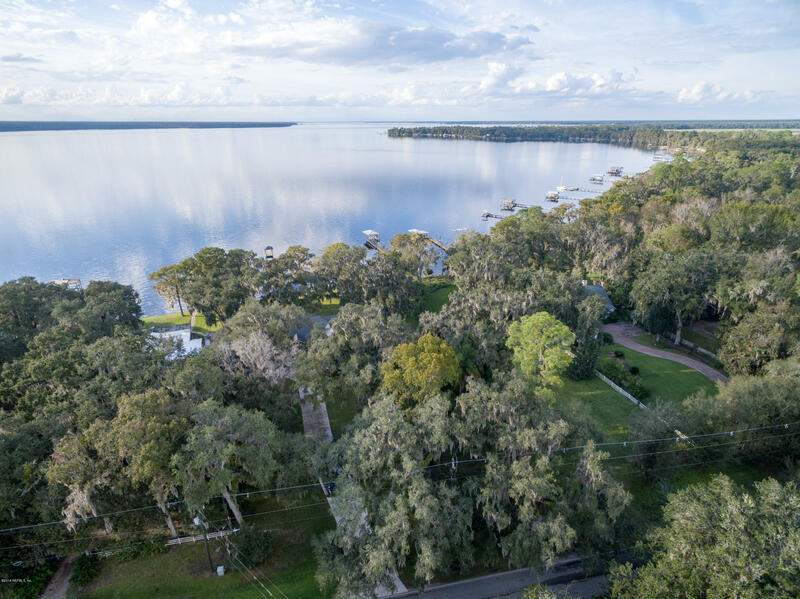 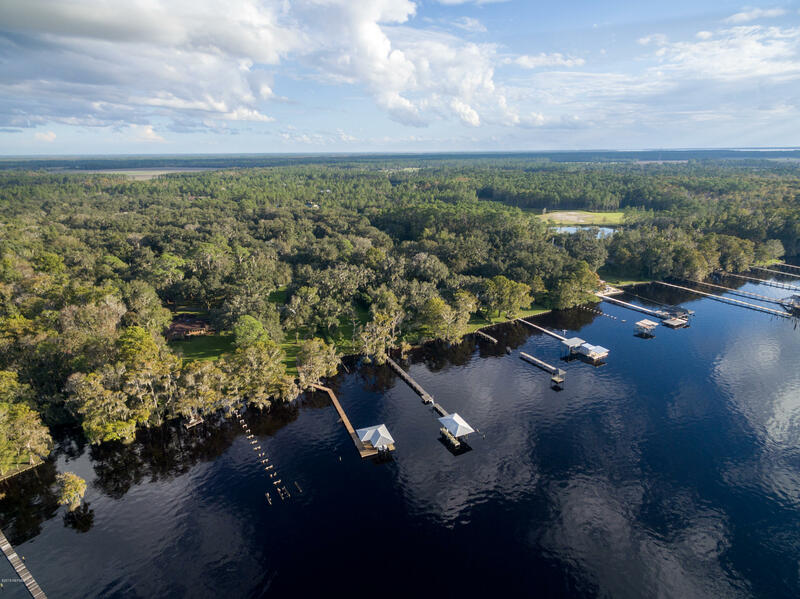 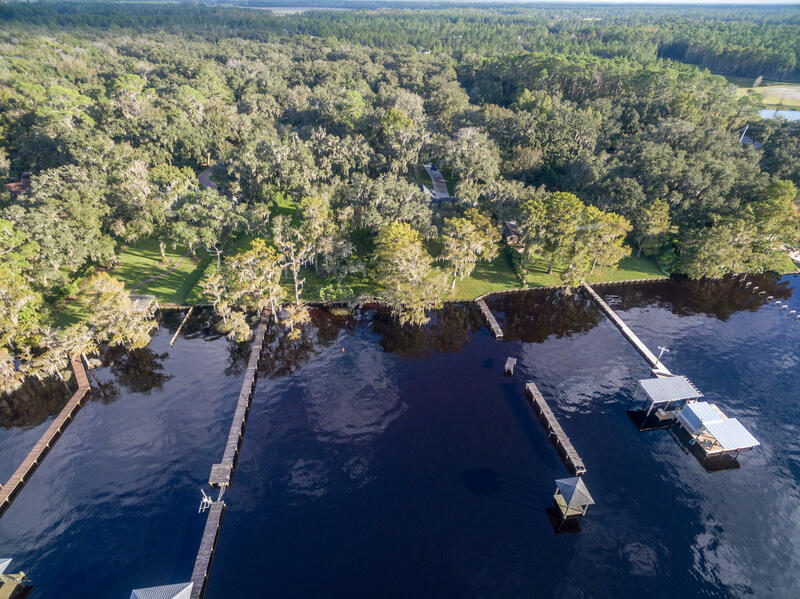 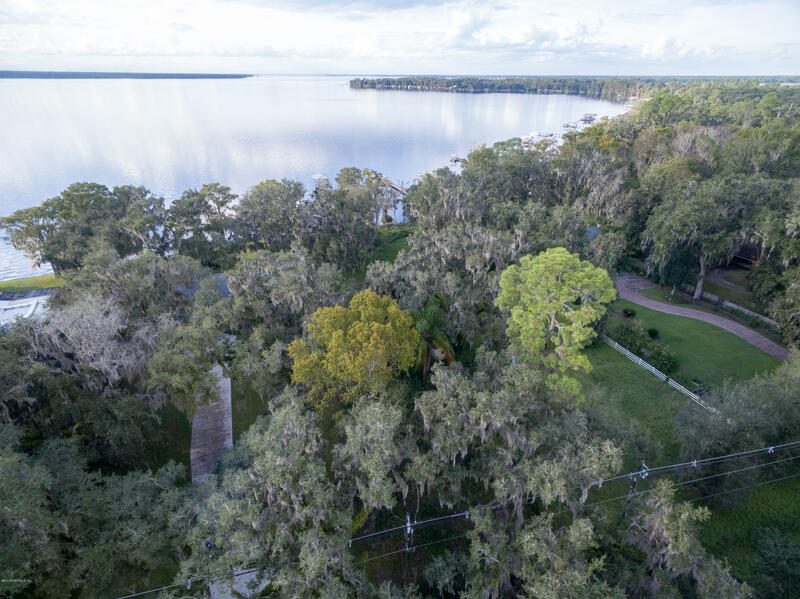 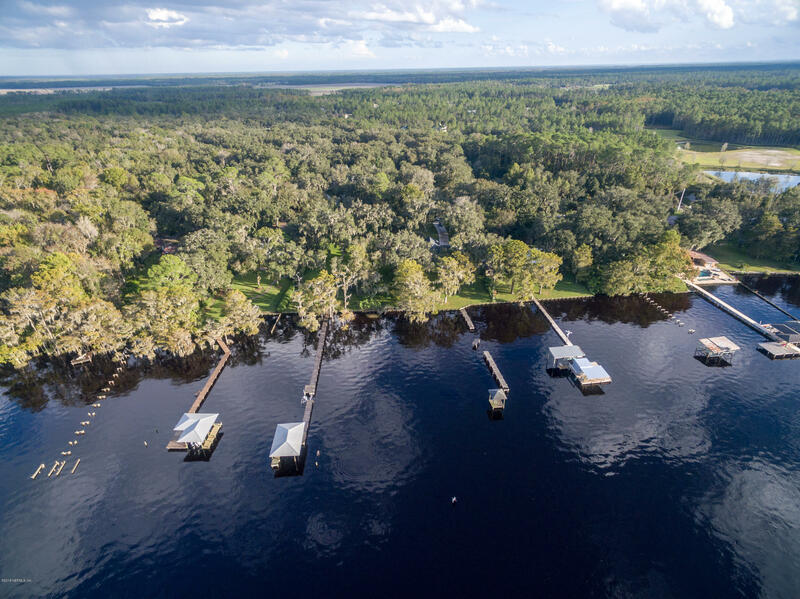 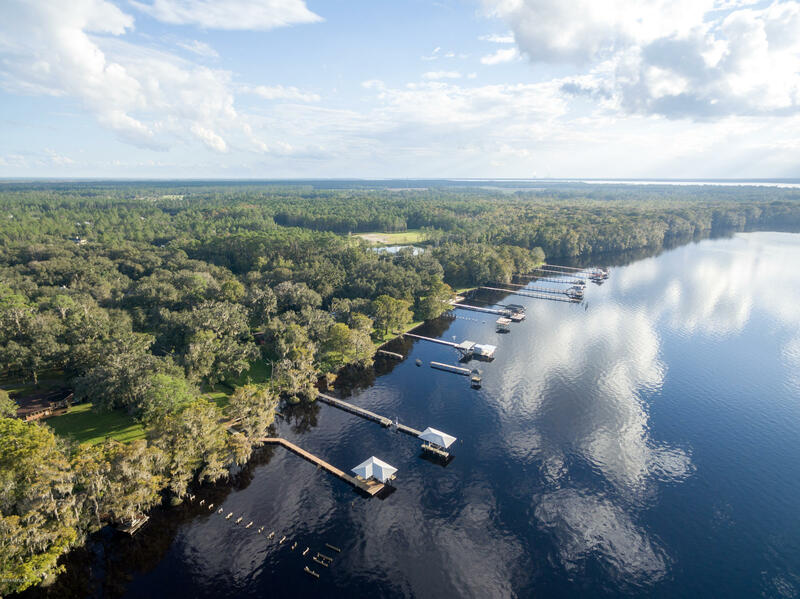 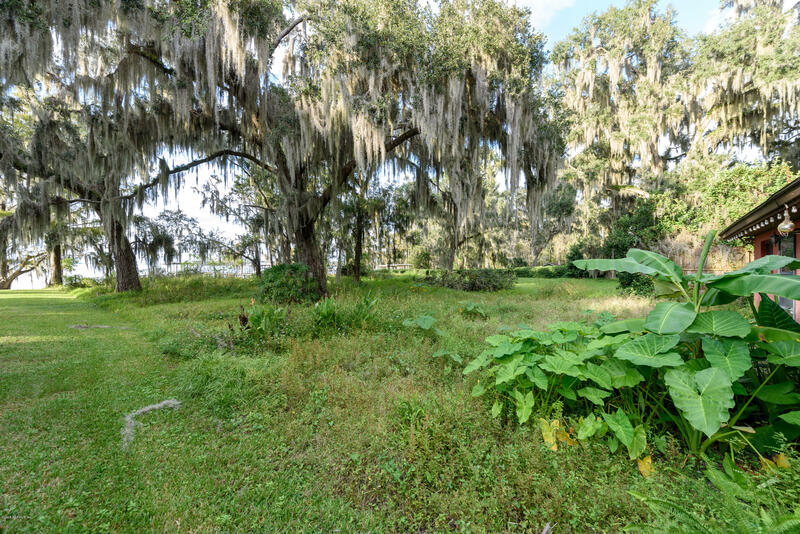 If you have dreamed of owning a home on the Saint Johns river with towering oaks while watching glorious sunsets this is your opportunity. 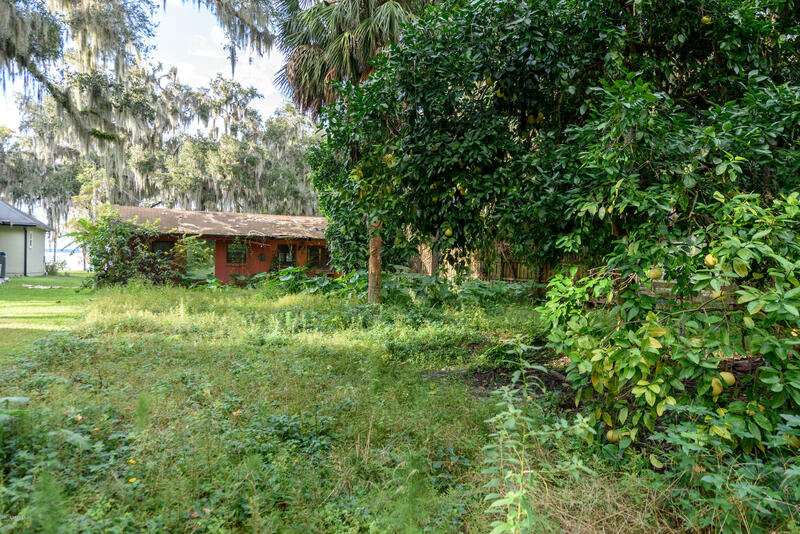 Abandoned concrete block fixer upper or take it back down to the block walls and build your dream home. 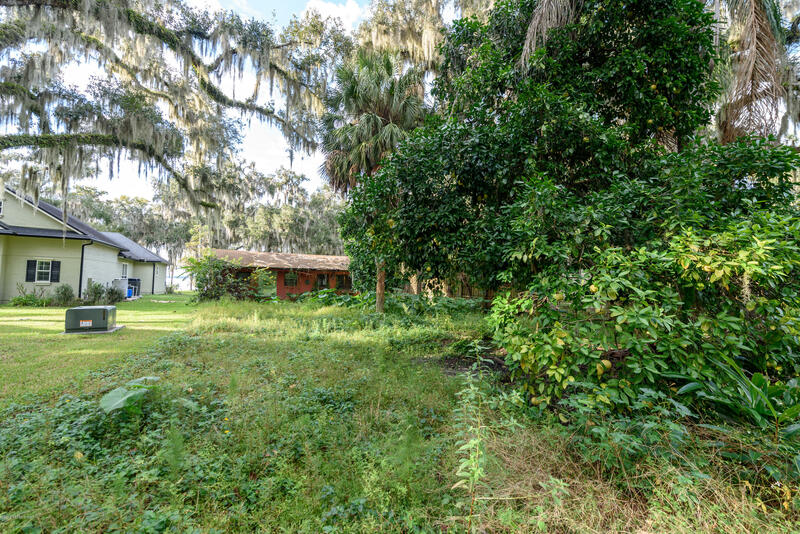 Well and septic on the property as well as impact fees grandfathered as long as you don't rebuild above the current square footage. 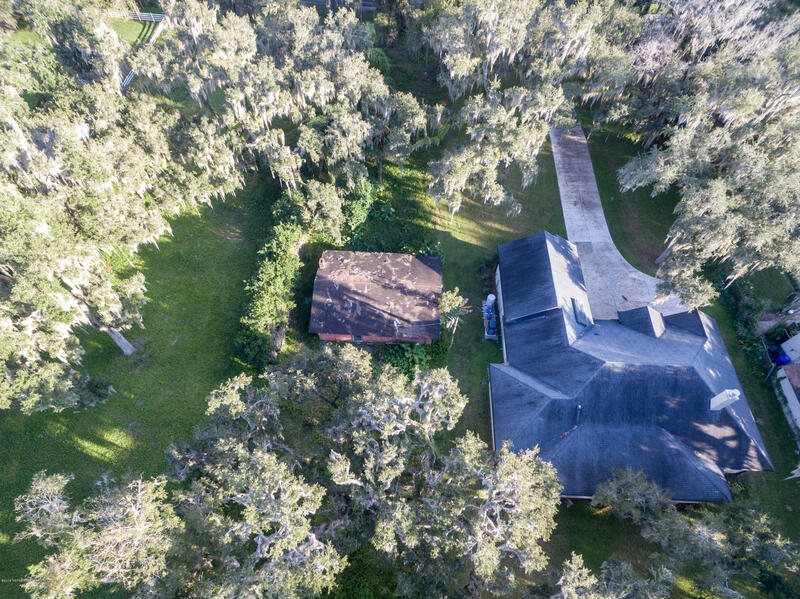 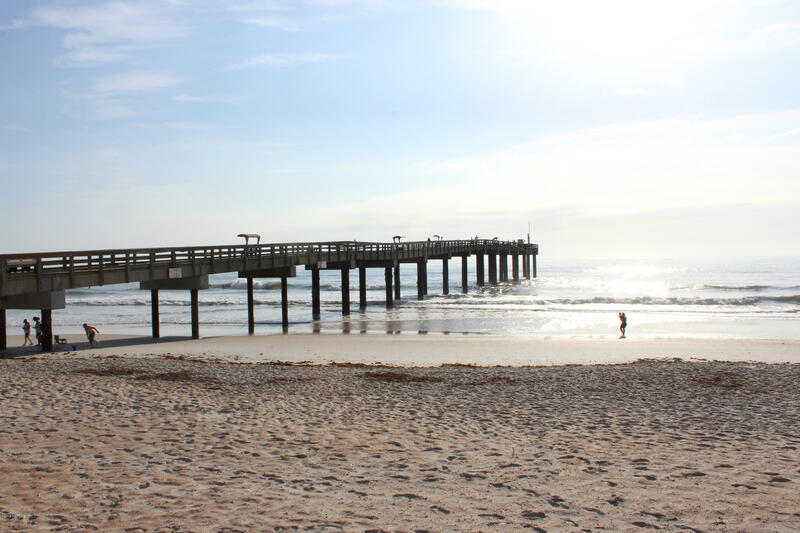 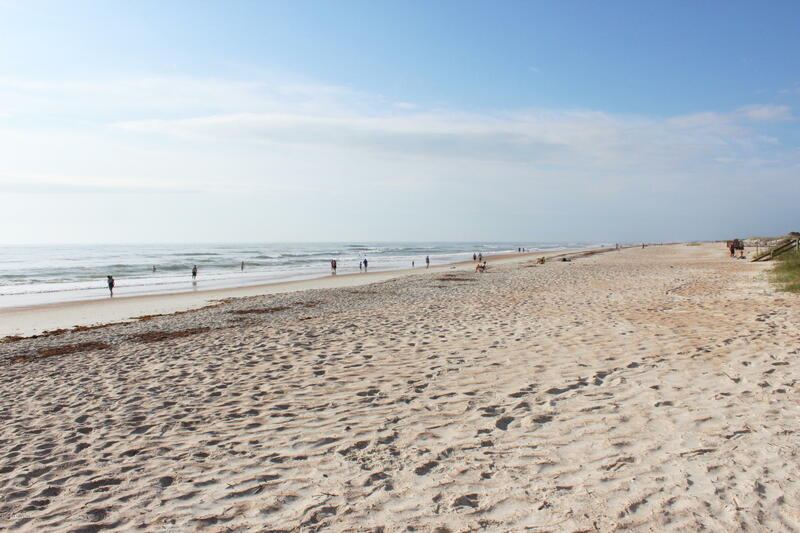 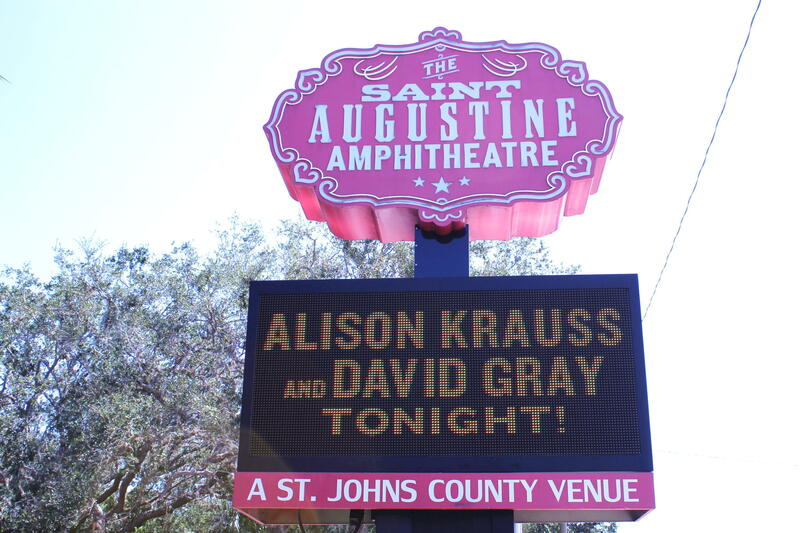 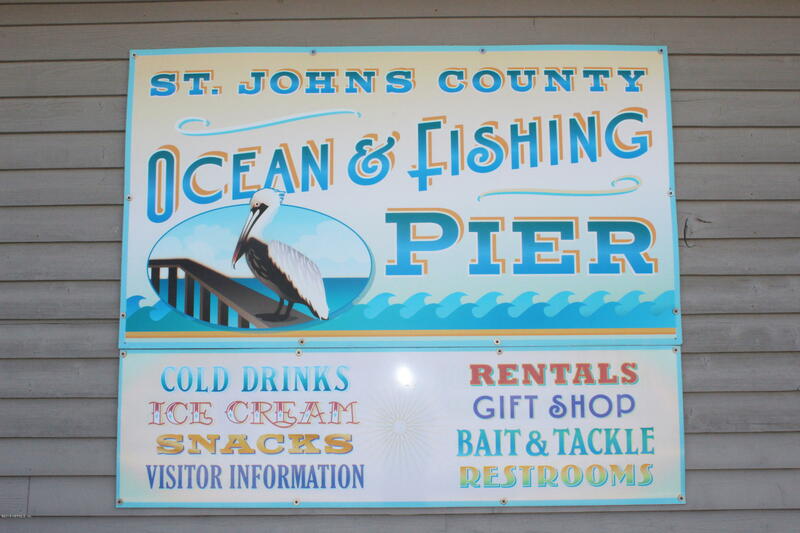 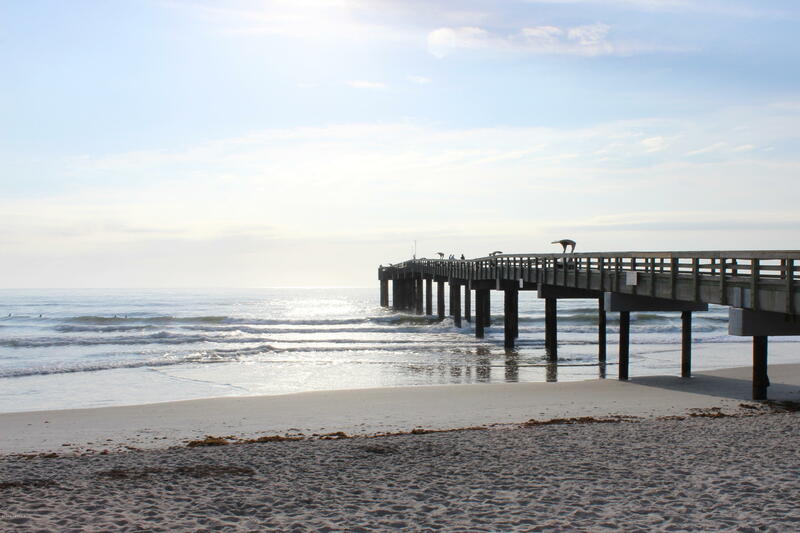 Close to World Golf Village and the wonderful St. Johns county schools. 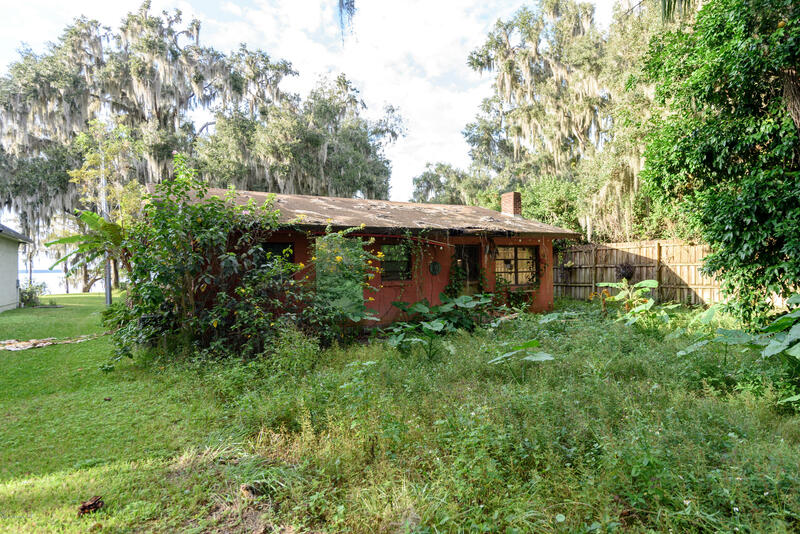 No CDD or HOA fees to worry about. 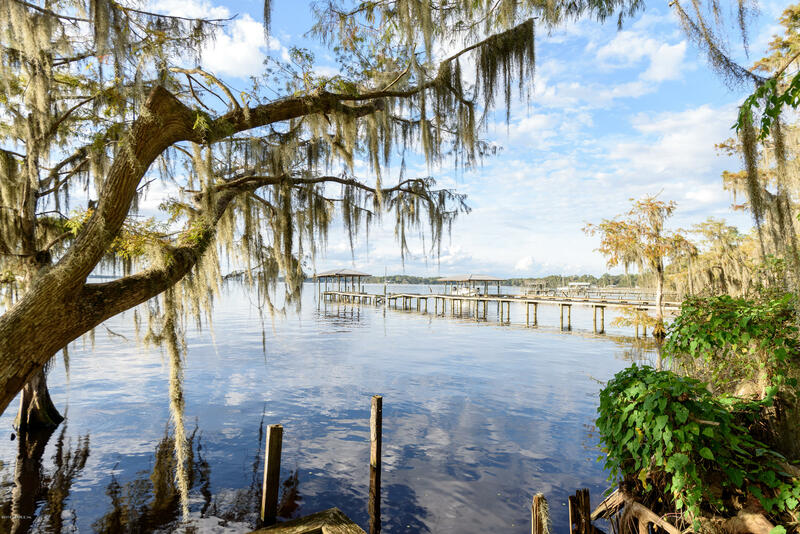 This home was lovingly care for and the couple enjoyed all the beautiful nature and the beauty of living on the river years ago. 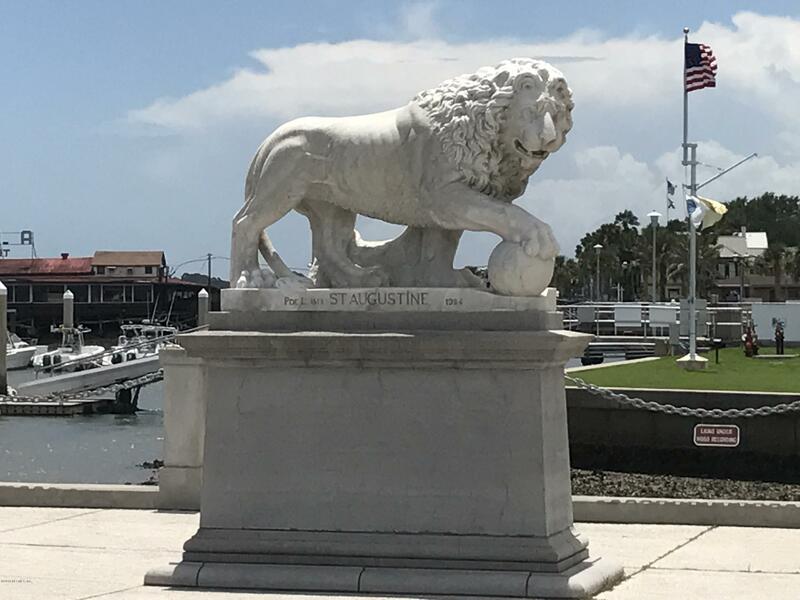 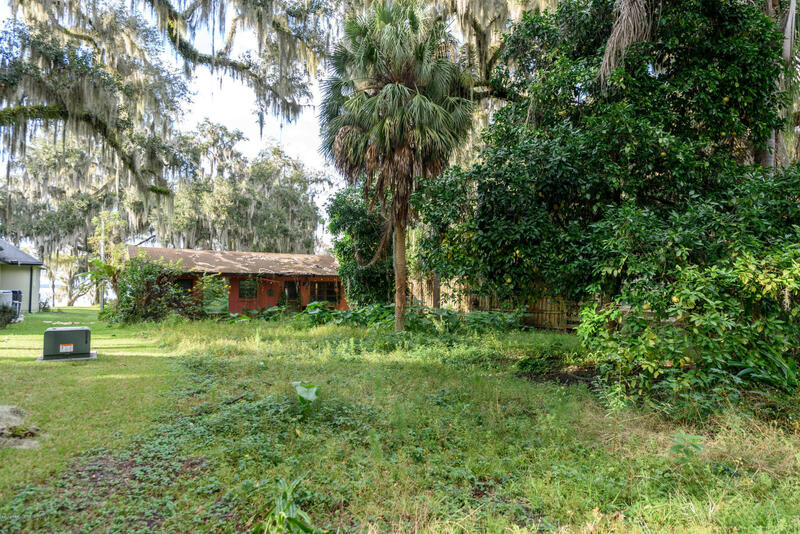 Now it is looking for its new owners to breath life back into it and revitalize the beauty that it once held so dear. 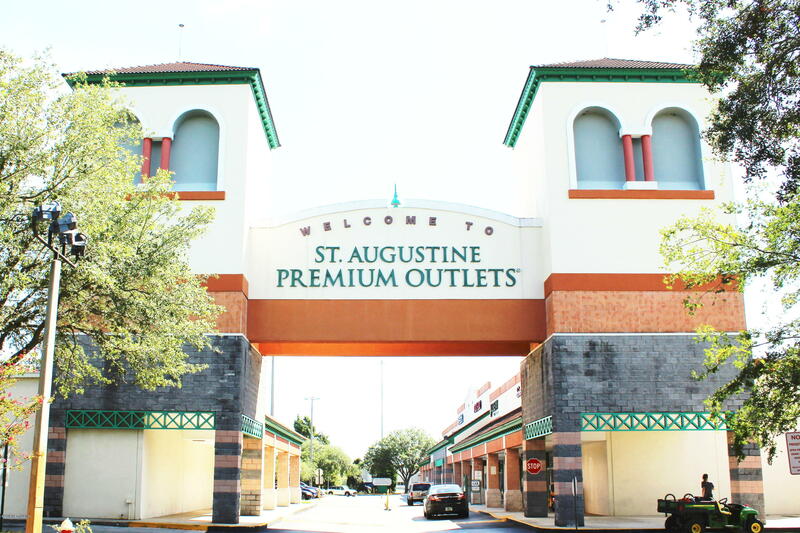 From World Golf Village: Take I-95 exit 323 to 9 Mile Rd/International Golf Pkwy. 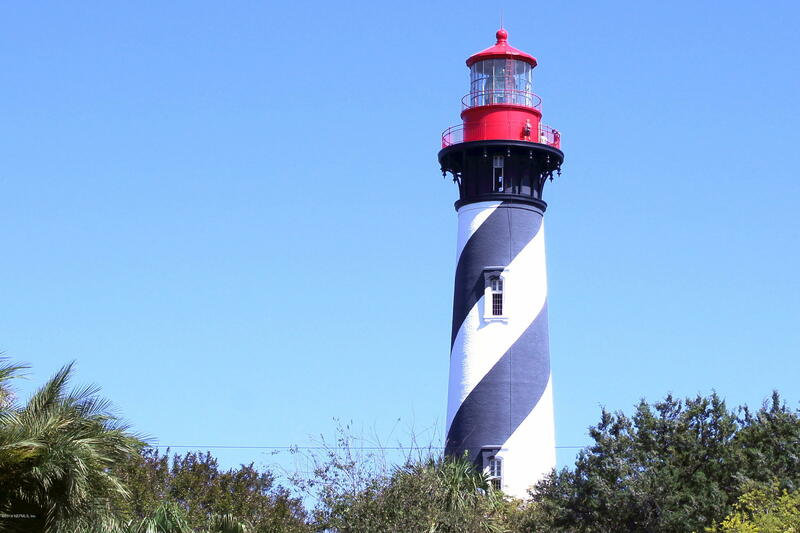 Turn right onto FL-16. 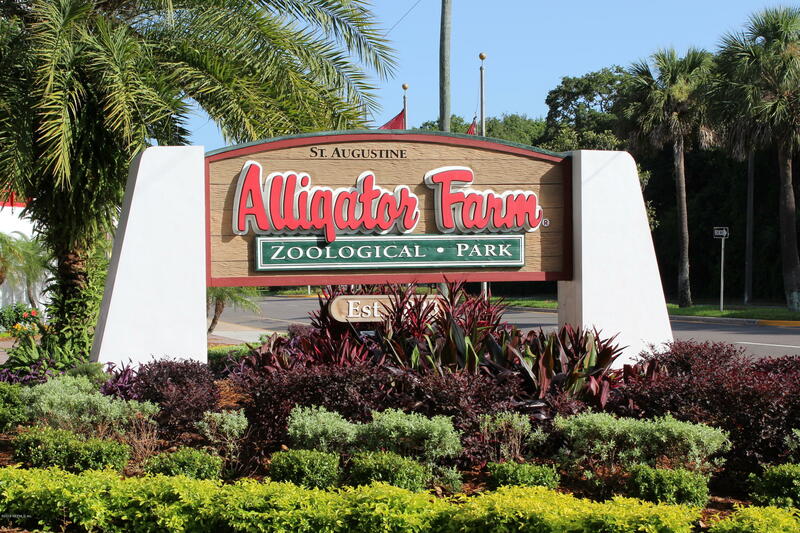 Turn left onto FL-16 W. At the light turn left onto County Rd 13 N. Destination on the right. 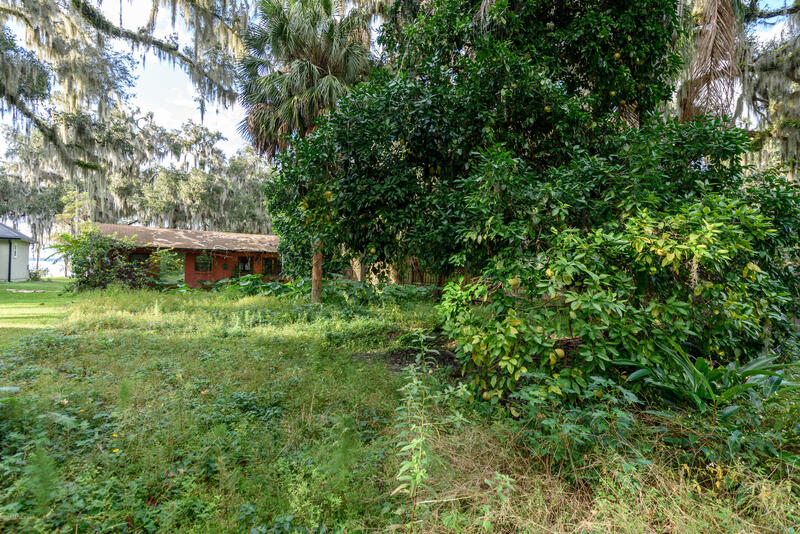 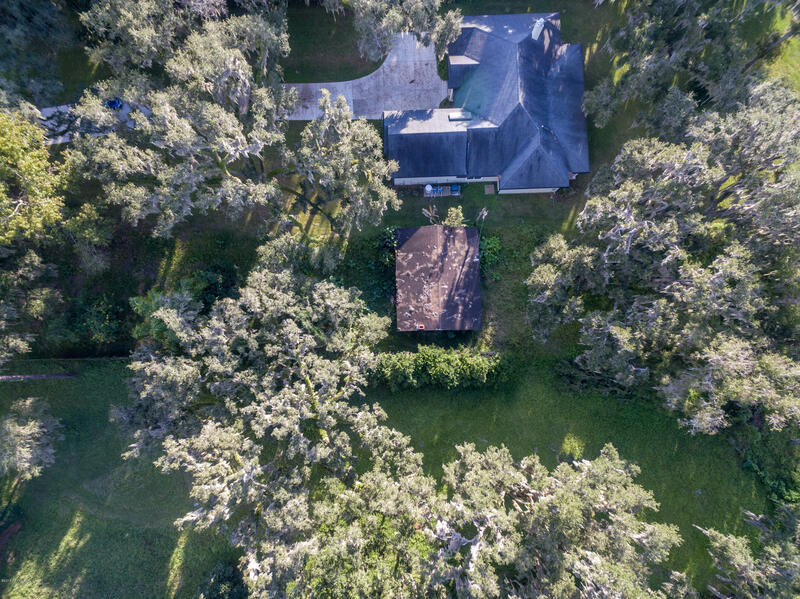 9551 County Rd 13 is a 1,008 (*estimated) square foot home with 1 bedrooms and 1 bathrooms located in St Augustine FL, ST. JOHNS County. 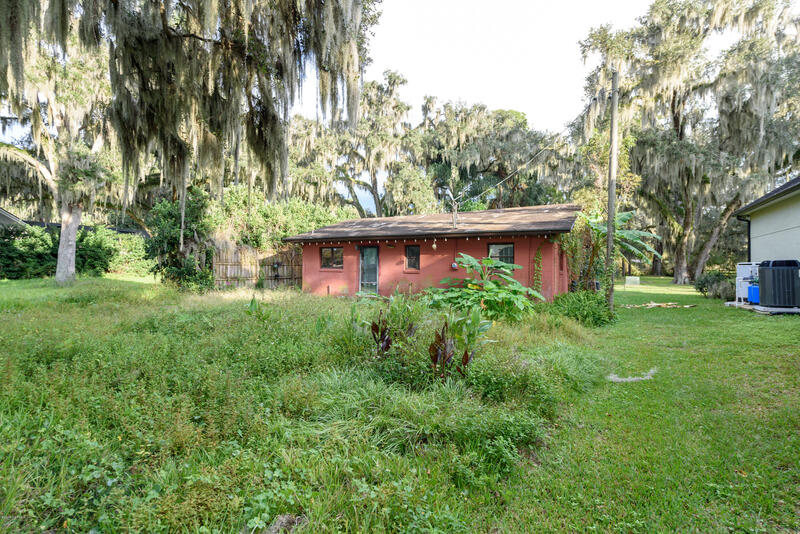 This property is listed for sale at $249,000 and is currently active and accepting offers.